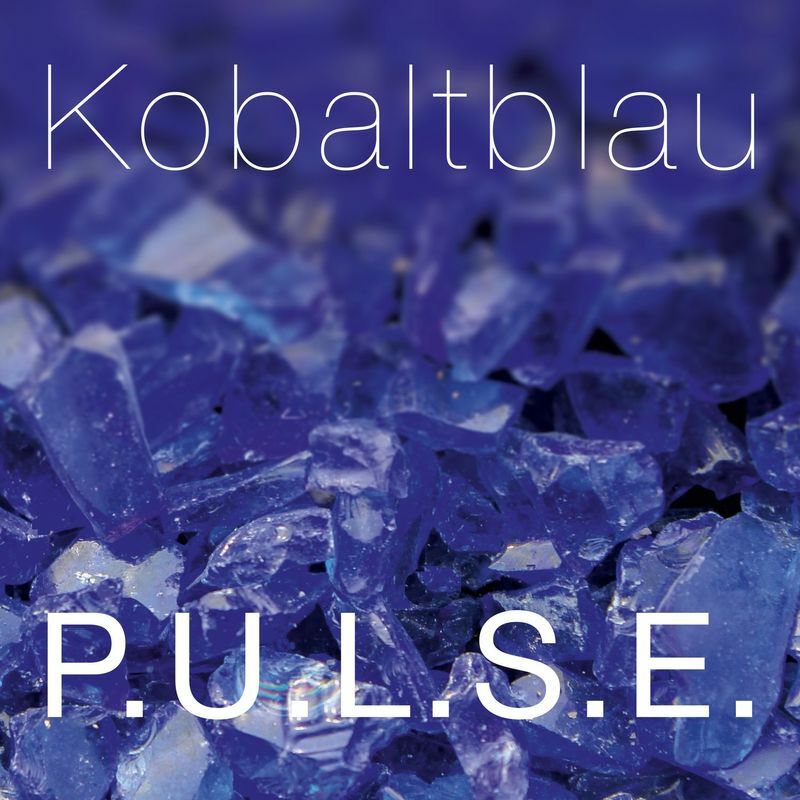 The Album Kobaltblau created by german saxophonplayer and composer Werner Hüsgen was recorded in 2016 with excellent musicians from Amsterdam, Brussels and Cologne. 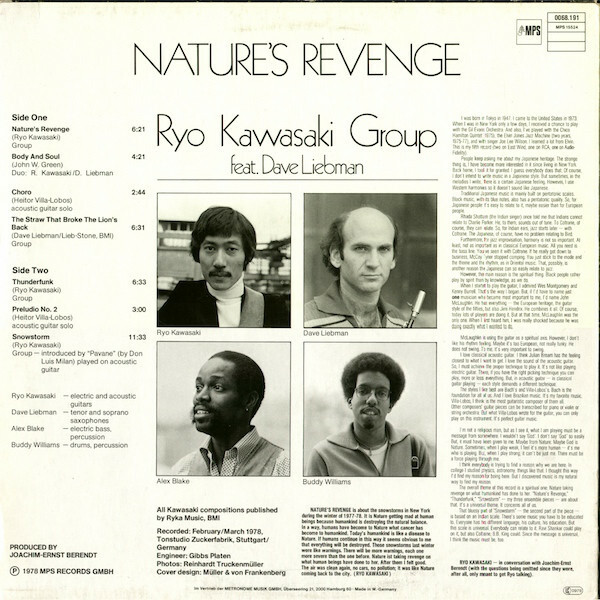 The compositions flirt with the traditions of greater Jazz-Ensembles but reveal themselves again and again in surprising turns. 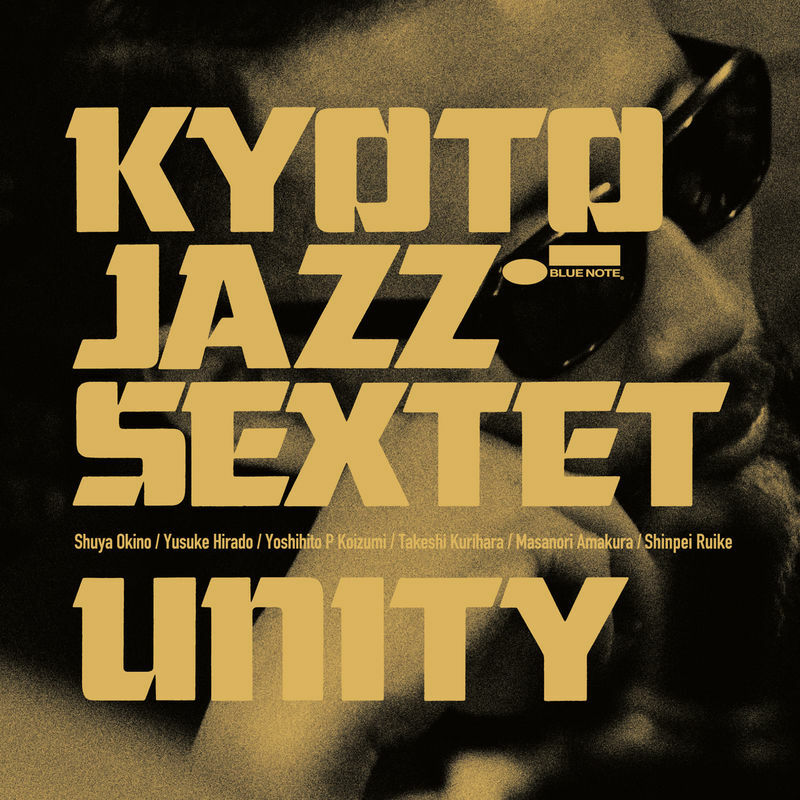 Elaborated arrangements produce a rich timbre, using a variety of possibilities enabled through a band with a four piece hornsection and additional percussion. Lyrical parts and powerful rock passages complete each other to a sophisticated piece of art, grounded and experimental at the same time. 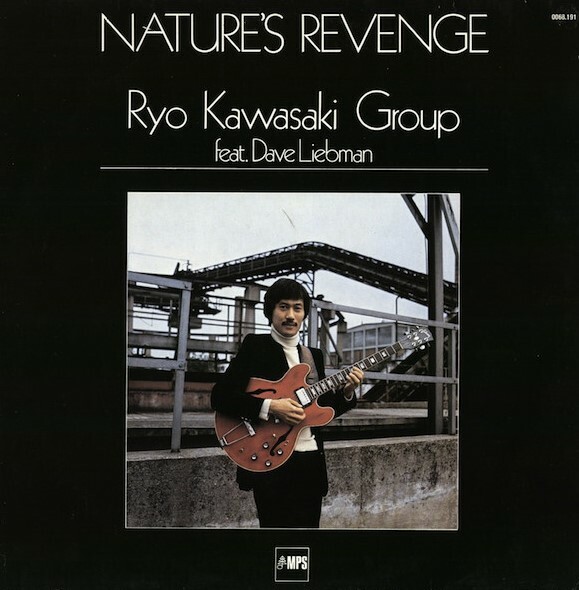 Contemporary Jazz with roots in World Music, Soul, R&B and Latin Music. I would like to thank all the musicians involved for their deep and honest musicianship as well as their inspiring dedication. Thank you Klaus Genuit for the incredible sound and Darcy Proper fort he brilliant last polish. Thank you Unit-Records for inviting me into your family. Thank you Simon for your strong support on the energetic studio days and my family for their constant encouragement. Subhi’s debut album Shaitaan Dil, (Naughty Heart) / Album Release Date is September 15, 2017! You cannot contain the heart. 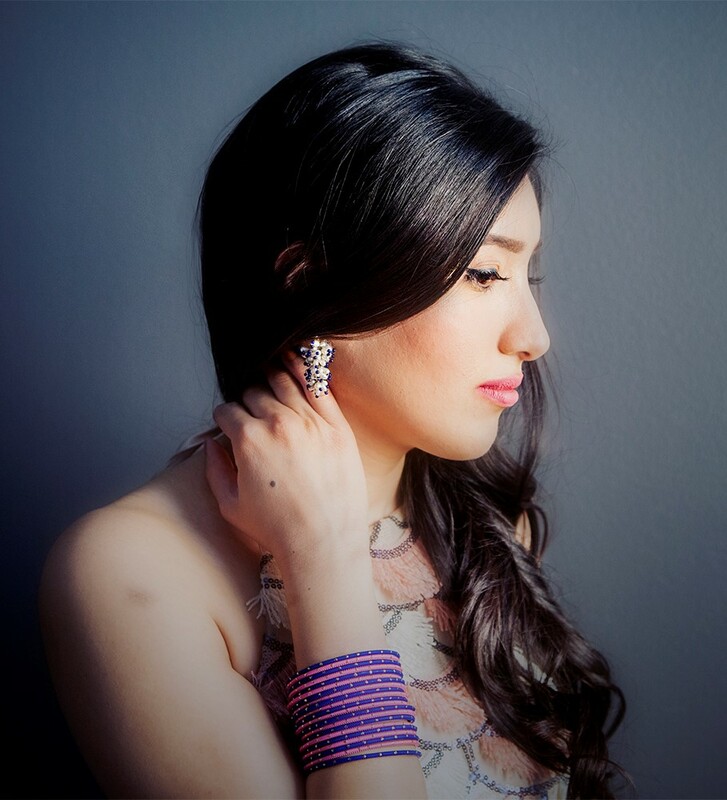 Just ask Indian-American singer-songwriter Subhi. 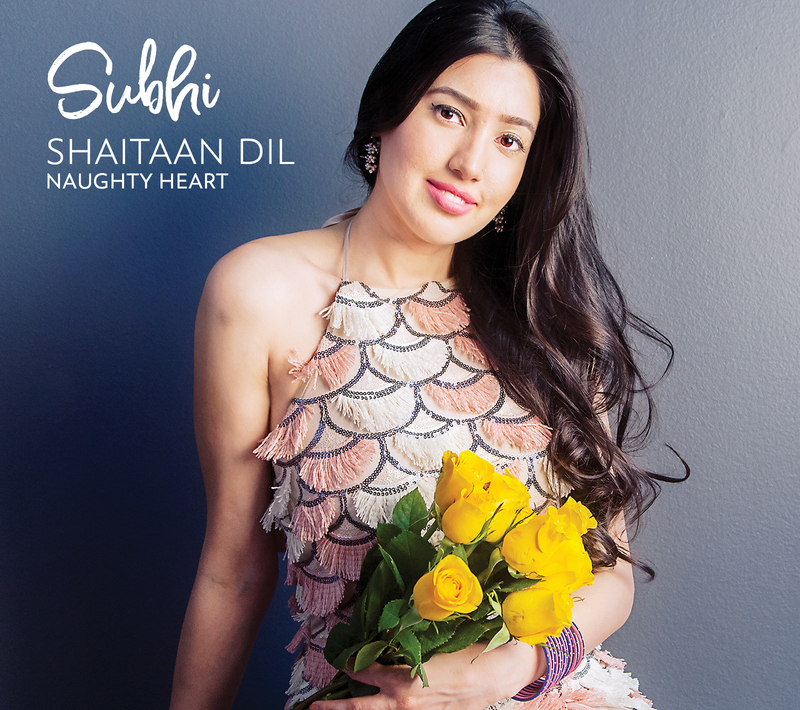 That lesson lies at the center of Subhi’s debut album Shaitaan Dil (Naughty Heart; release: September 15, 2017), that the heart runs and leaps where it will. Inspired by Chicago jazz, by Hindi and Urdu poetry, Subhi’s playful, melodious songs chronicle the delights and downsides of romance, but with a twist. Her tales reflect the torments of separation and transcontinental migration, experiences both deeply Indian and deeply American. Subhi fell in love with words thanks to her grandfather, who enjoyed reciting poetry to his granddaughter. “I had a little notebook and I would write down my favorite Urdu poems,” she remembers, and those words seeped into her own writing in Hindi on songs like “Aagosh” (“Embrace”). Though not from a musical family she had taken vocal lessions in Hindustani muisical lessons and started a pop band with her girlfriends in middle school, playing whatever they could get their hands on (even silverware). She did so by heading to Mumbai, India’s main engine of musical commerce and home to Bollywood. That meant countless meetings with producers, long sessions with arrangers, and thankless pitches to film directors. It also meant leaving behind her family and friends and starting a dizzying few years of living in many places, and in none. This curiosity led her to work with Chicago native Joaquin Garcia, a jazz pianist. He and Subhi took two of her songs, rearranged them and made some simple music videos. They clicked with listeners. “Joaquin brought the jazz influences and I realized immediately they worked really well,” explains Subhi.